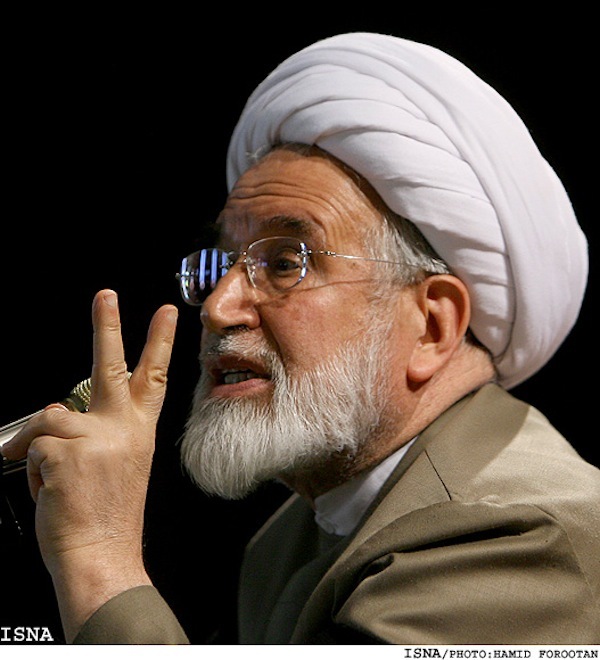 Editor’s note: Opposition leader Mehdi Karrubi is a former Iranian Parliament speaker and ran for Iran’s president as a reform candidate. He and others have accused the government of widespread fraud in last year’s election. (CNN) — Iran’s disputed presidential election last year sparked widespread outrage within the Islamic republic and gave rise to the Green Movement, led by opposition candidates Mir Hossein Moussavi and Mehdi Karrubi. Karrubi responded to CNN’s questions on the first anniversary of the disputed vote. CNN e-mailed the questions to Karrubi’s son, Mohammad Taghi Karrubi, and he returned his father’s answers. CNN: How is Iran different today as compared to before last year’s elections? Mehdi Karrubi: Last year the elections started with excitement and joy, and most people came forward because they wanted change. We saw the political maturity of different levels of society and people supported their candidates faithfully. But after unprecedented fraud in the elections, we witnessed the peaceful protest of the people who wanted to take back their vote. Unfortunately the government’s blatant and merciless crackdown cost the people a lot.